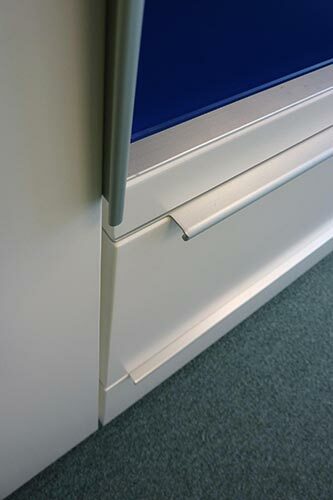 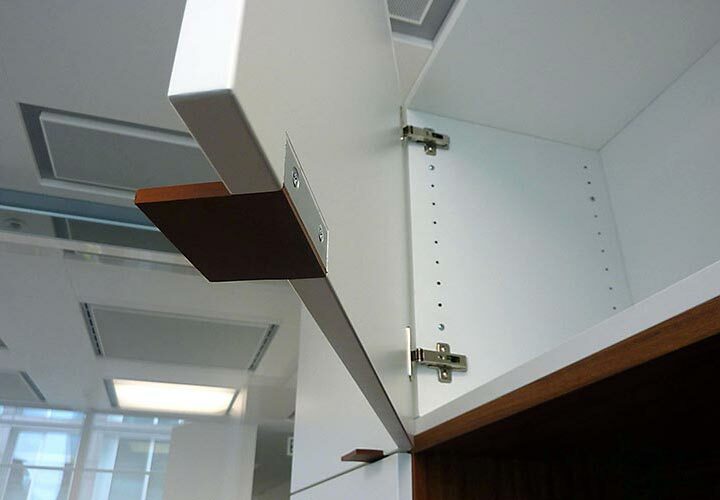 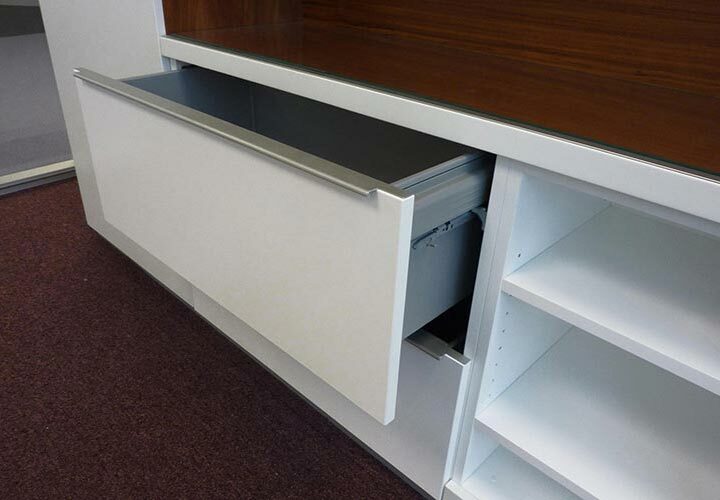 Not a novelty any more but still the most efficient way of providing intensive storage in offices. 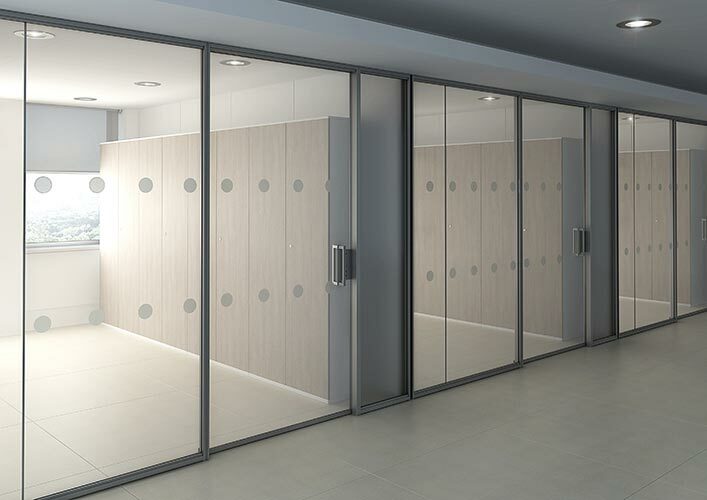 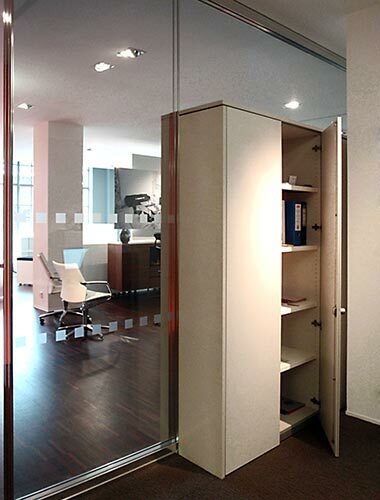 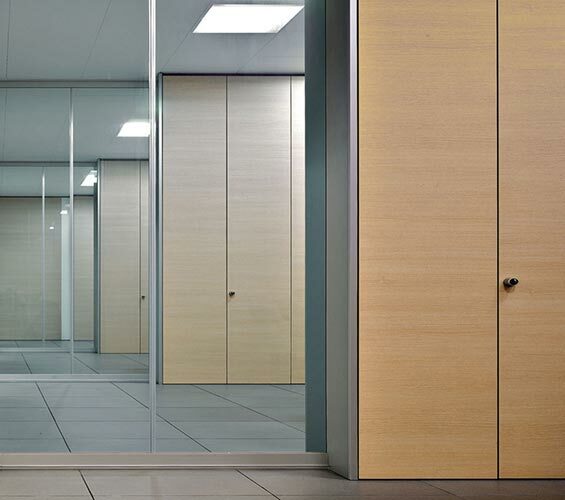 A number of ranges are available from our partners to utilise vertical space efficiently and enclose everything behind neat and tidy doors. 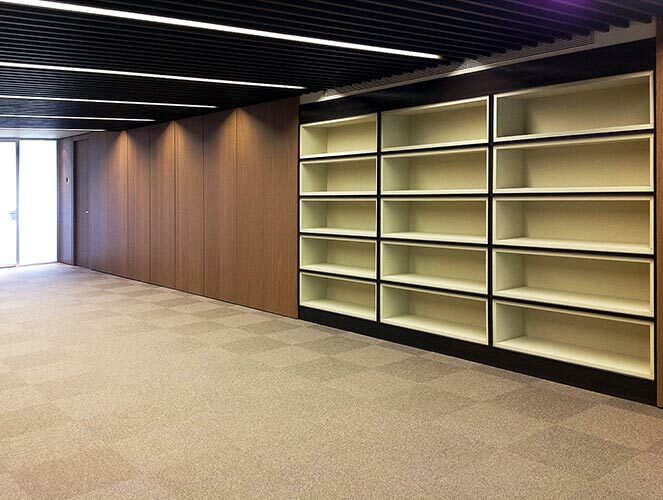 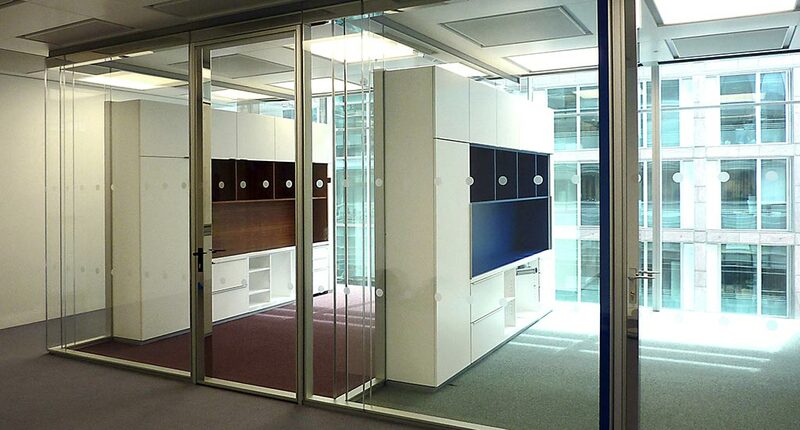 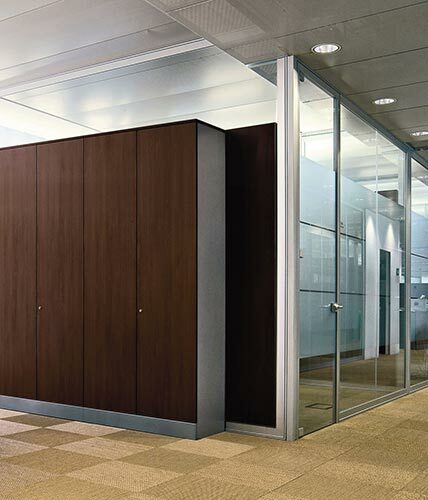 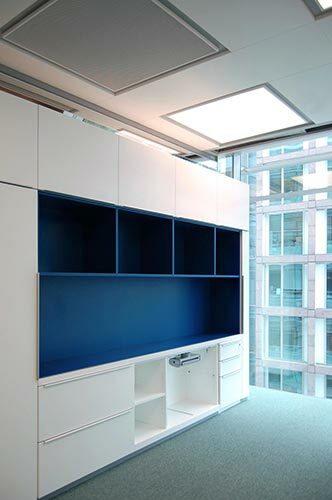 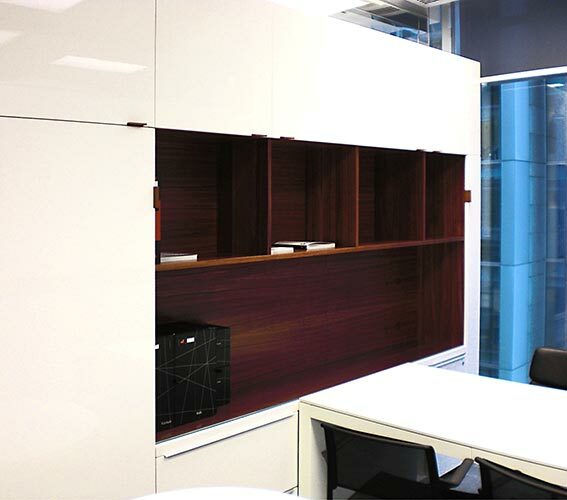 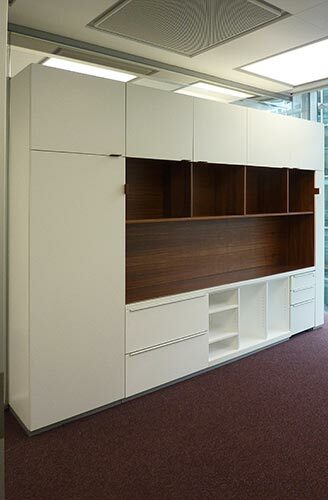 For modular offices an insulated design would provide effective acoustic insulation and would still retain the furniture classification for tax deduction purposes.